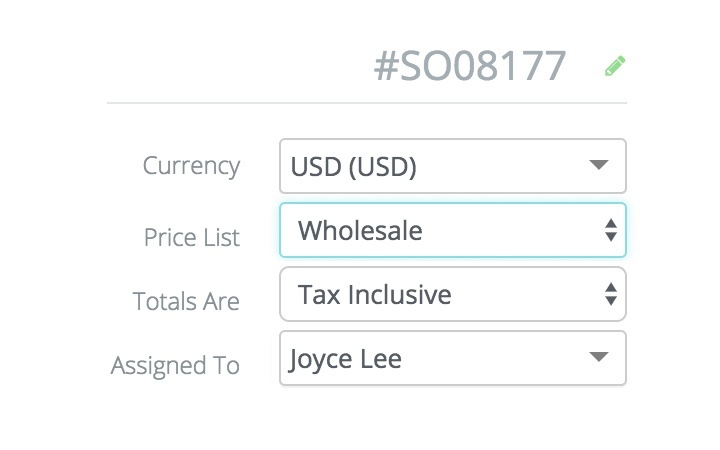 Price lists enable merchants to sell more by managing custom pricing by product and relationship. 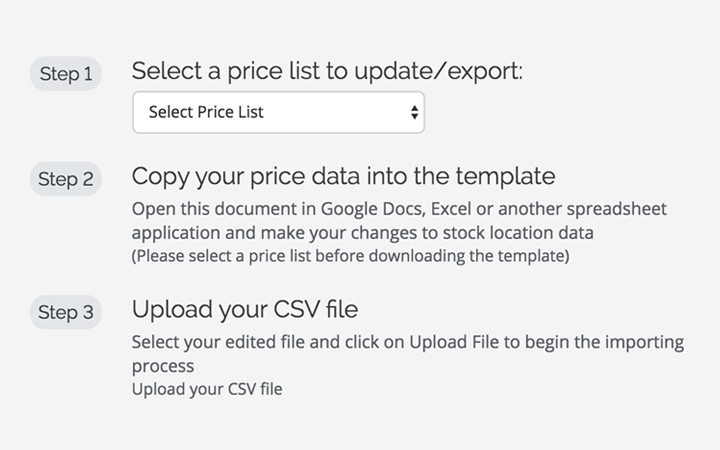 Use the Price List importer to add and change prices to your inventory on TradeGecko. 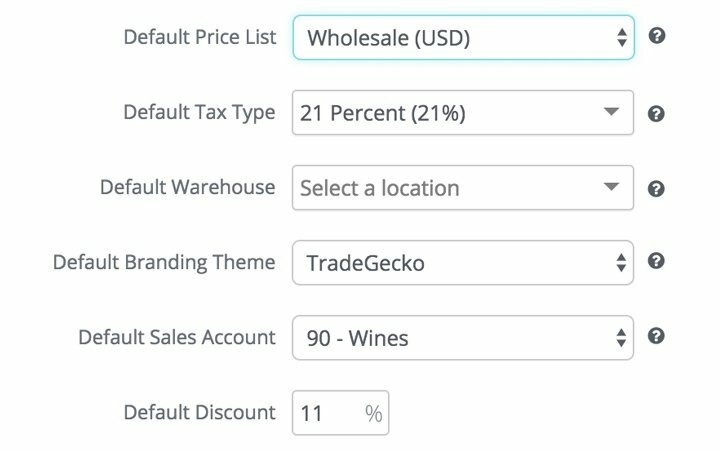 You can assign price lists with special discount rates for your best customers. 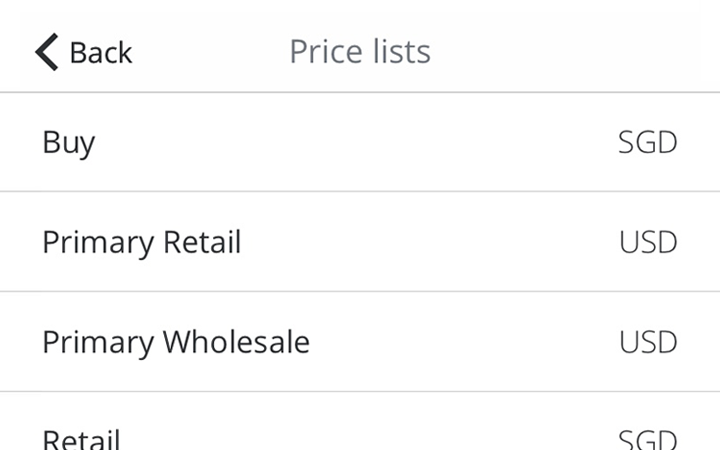 These prices will also be reflected in your B2B eCommerce store. Offer customers who buy in bulk lower prices through price breaks. When you’re selling on the go, show the right customers the right price list on TradeGecko Mobile.